Intel emerged on top for the second year in a row, followed by Cisco Systems and Autodesk. A new entrant this year is HP Enterprise, which ranked relatively low, due in large part to limited language coverage, but is notable for a world-ready architecture and above-average global gateway. Intel held steady over the year with support for 23 languages. 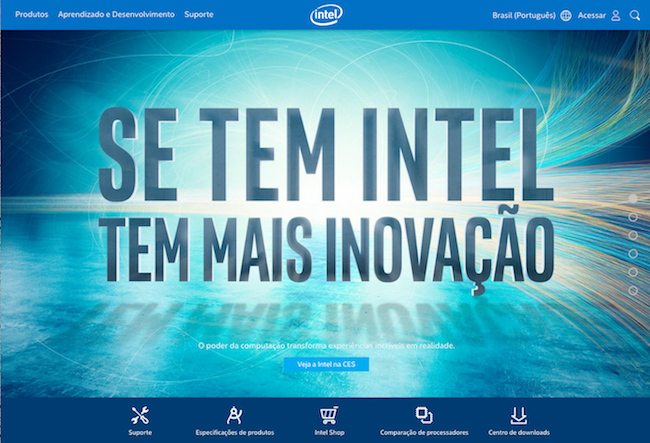 Intel modified its web design to support a “fly in” navigational menu. The support section also is better integrated into the design this year. 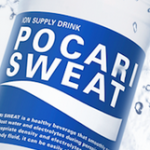 As before, Intel does an excellent job of supporting global consistency. Shown below is the Brazil home page, which shares the same underlying template as other country sites. 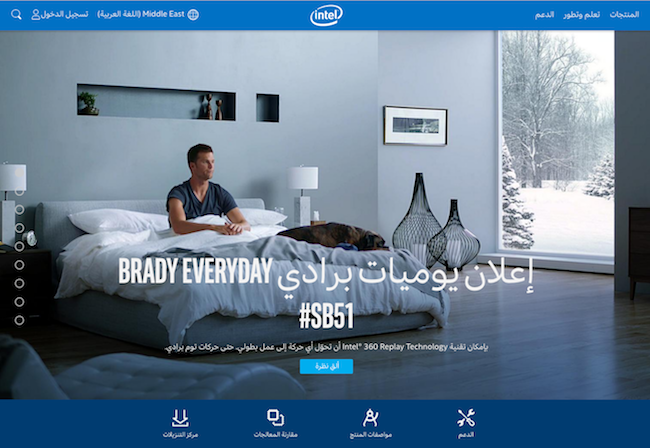 The nice thing about placing the Intel logo in the middle of the design is that you don’t have to worry about the logo shifting from side to side when the layout flips for bidirectional text, such as Arabic, shown below. Cisco remains the language leader of this category with 40 languages. 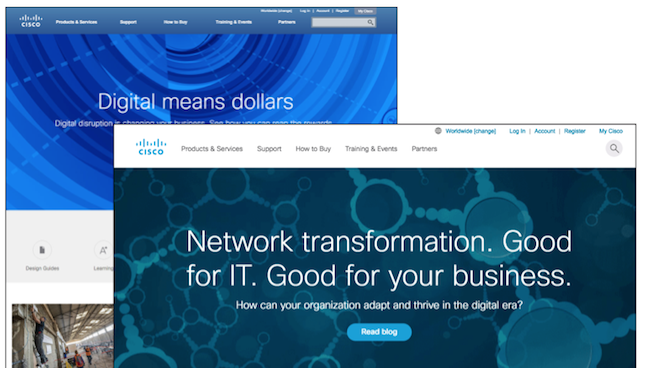 Cisco debuted a new web design over the past year. Shown below are the before and after designs. The most noticeable improvement is the addition of a globe icon in the header to indicate the global gateway. This is a small but important step forward in ensuring that users more easily find where they need to go. Oracle most recently added support for Ukrainian and Arabic, increasing its language total to 32. Meanwhile, SAP dropped two languages over the past year, lowering its language total to 35 languages. IBM is on year two of its new web design. It remains steady with 38 languages. Unfortunately, the global gateway is buried in the footer of both the desktop and mobile websites. 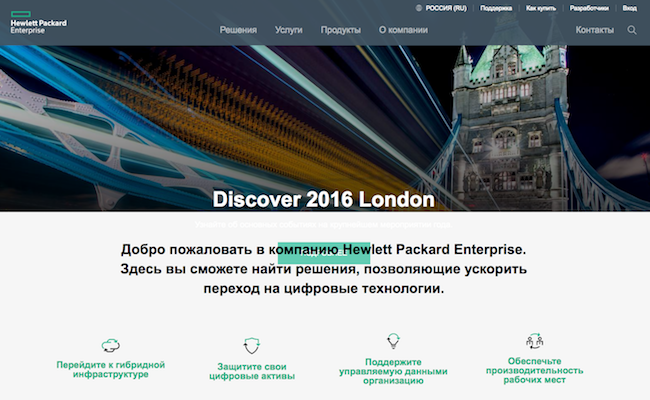 HP Enterprise is a new global website born of a spinoff from HP. The web design uses a lightweight, responsive template and includes the perfect global gateway icon in the header — yes, the globe icon. Unfortunately, I found the global gateway menu to be buggy and difficult to use — and it is demoted to the footer on the mobile website. To learn more about these websites along with best practices and emerging trends, check out the 2017 Report Card.